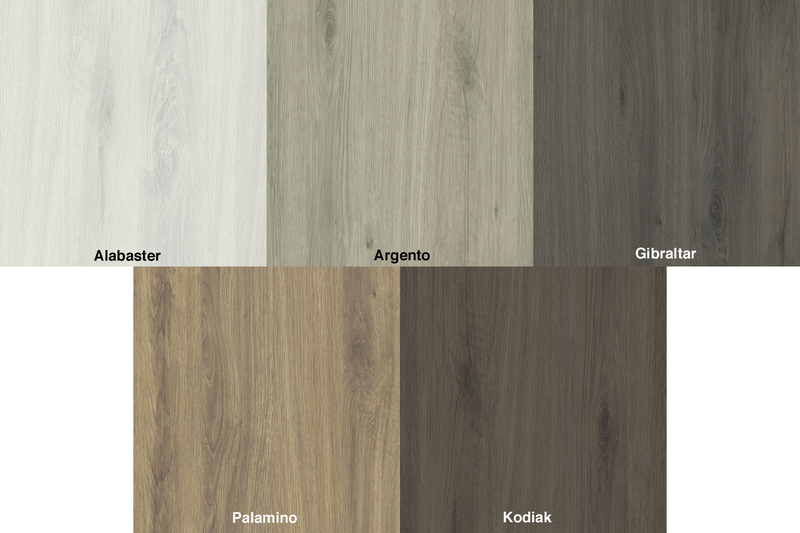 Now added to Arauco's Prism Collection, the Taction Oak Series of TFL designs utilize embossed in register (EIR) technology to capture and replicate the natural characteristics of an oak grain texture on the plate itself. The Taction Oak Series is available in five colors ranging from a light grey hue to deep brown: WF432 Alabaster, WF433 Argento, WF434 Gibraltar, WF435 Palomino and WF436 Kodiak. Information is also available at the Prism website, www.prismTFL.com.